In my family, lamingtons are a favorite dessert. So, I decided to create these delicious gluten-free choc covered, strawberry filled lamingtons which will not disappoint and satisfy everyone’s lamington cravings. They’re deliciously sweet, light and fluffy, and healthier than traditional store-bought lamingtons. My son could not get enough of these when I first created them, so we will definitely be making a double batch next time! 1. Preheat oven to 340°F and line two 8″ x 8″ baking dishes with baking paper. 2. In a medium-sized bowl, beat eggs until light and fluffy. Gradually add coconut sugar and mix for 3–4 mins. 3. In a small bowl, combine flour with baking powder and salt. 4. Add the flour mix and the coconut oil to the egg mix and beat until well combined. 5. Divide batter between the prepared baking dishes and bake in the oven for 20 minutes or until a cake tester comes out clean. 6. Cool slightly in the pans, then lift out of the pans and finish cooling completely on wire racks. 7. After the cakes have cooled completely, spread the jam evenly over the top of one cake. Place the other cake on top and cut into 2″ in squares. 8. For the chocolate icing, place all ingredients in a small bowl and whisk to combine. 9. Dip the sponge cake squares into the chocolate icing, making sure to cover all sides and roll in desiccated coconut. 10. Allow to set on a wire rack. Instead of the jam, add a cup of chopped fresh strawberries to the batter before baking. 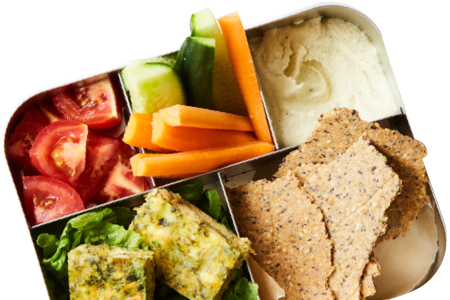 Serve immediately or store in an airtight container in the fridge for up to 4 days or freeze for up to 4 months. 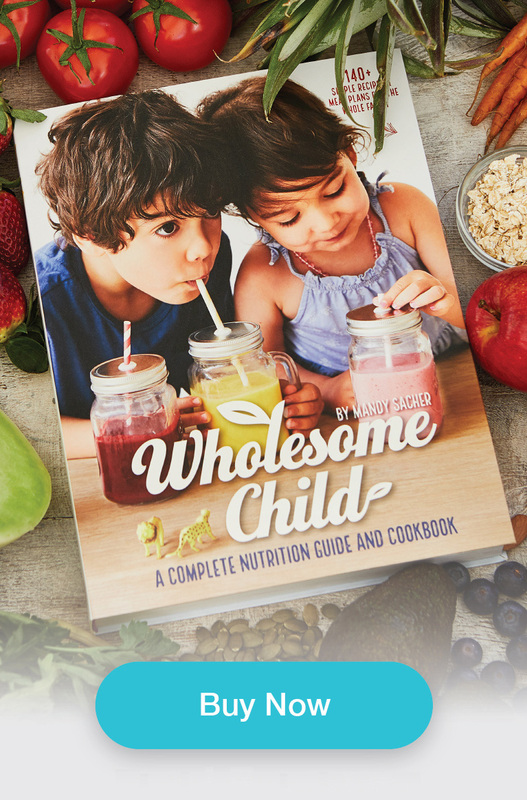 *Recipe for homemade chia and raspberry jam can be found in The Wholesome Child: A Nutritional Guide with More than 140 Family-Friendly Recipes.